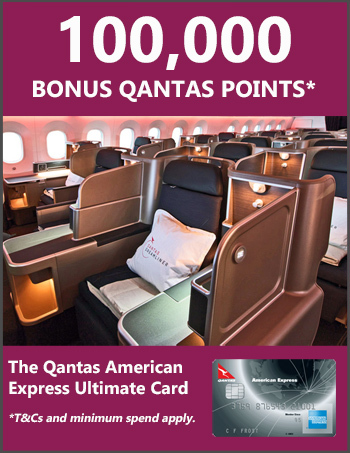 Qantas is one of the few airlines in the world that charges people to join its frequent flyer program. 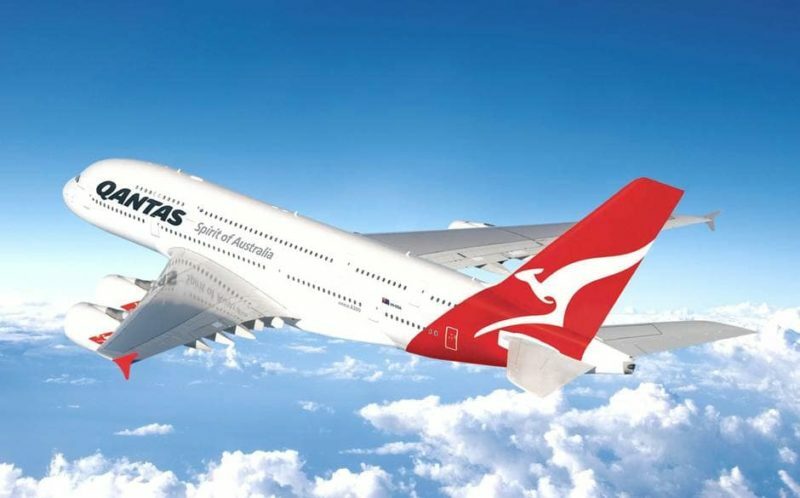 Not only that, Qantas has just increased the price for joining Qantas Frequent Flyer by $10 to a ridiculous $99.50. This only applies to Australians, whereas New Zealanders pay $60 and the rest of the world gets it for free! Don’t be one of the Australians who pays for membership and then feels duped when you realise you wasted your money. And make sure to tell family and friends – and, of course, that they should also follow The High Life for the best points tips!